I get asked this question regularly. Whether via the phone, website, facebook, etc. The fact of the matter is I teach and train every day. 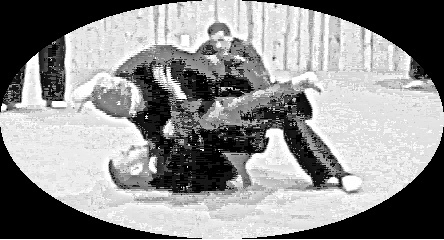 I am always getting a little or a lot of Martial Science training in. What I do not do is train too much every day. Some day’s are exhausting pull up the puke bucket kind of day’s and other training day’s are light easy workouts. Some day’s if I am traveling might just be more of a mental/meditation style of training. Yet the answer to the question is absolutely I train every day! This morning I had two lessons back to back. After the lessons I still had two hours of free time in which I worked cardio and strength conditioning. Afterwards I was exhausted. Tomorrow, I have no lessons and I am probably just going to relax, do some meditating and some research and development. So that day will be light. Then I will be doing some traveling for a day so probably not much of a workout. However, the next day I will be up at 6 am to put in a brutal workout for an hour and then off to do some sight-seeing which will involve a lot of walking. 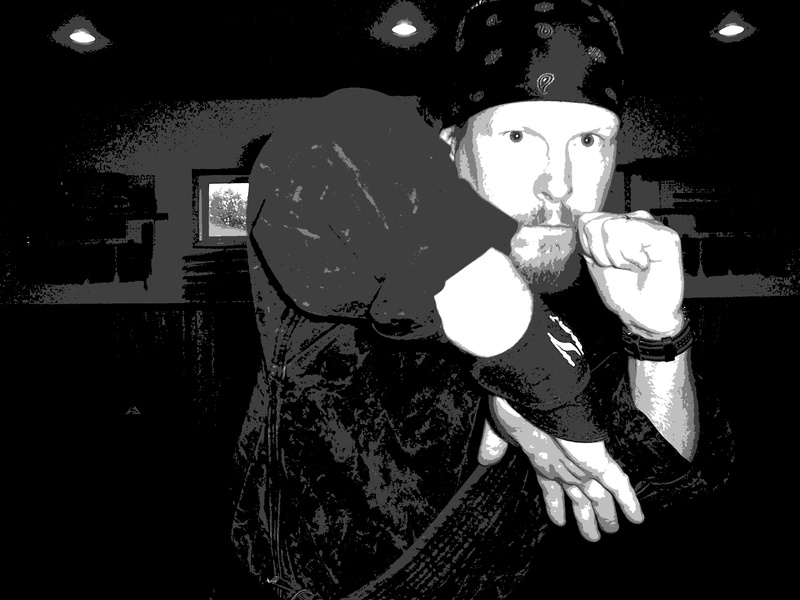 As a martial practitioner I recommend you train regularly. Some day’s harder than others but train regularly and keep your skill sets sharp! Train for perfection, train for the love of it! Just train!! !